'Dr. Ken' star will play Randall Park's fraternal twin brother. 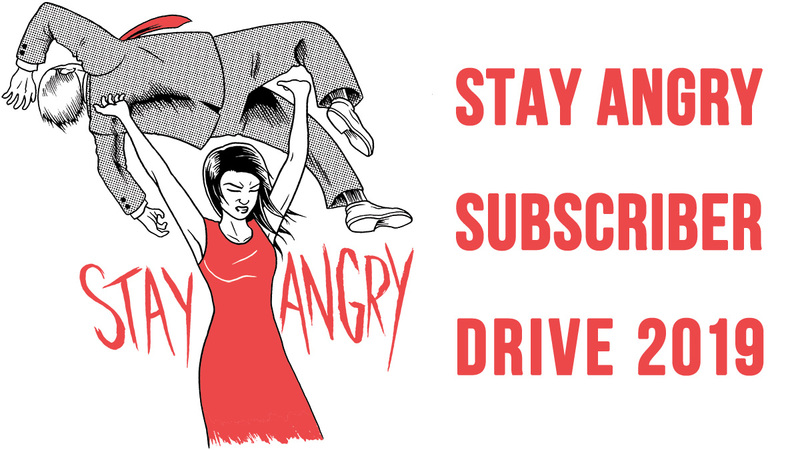 The Asian American family sitcom exchange continues. 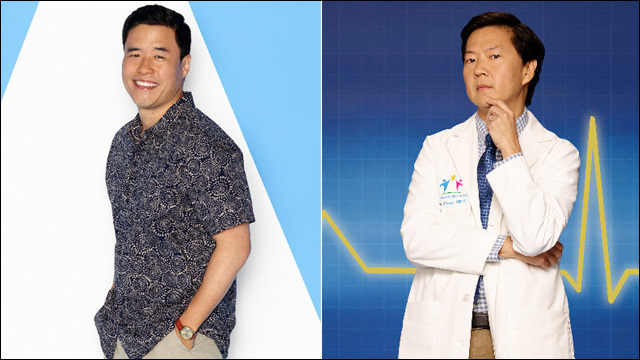 With Randall Park set to guest star on Dr. Ken, Ken Jeong is returning the favor by guest starring on Fresh Off The Boat... as Randall's twin brother? Jeong will play Gene, the fraternal twin brother of Fresh Off The Boat patriarch Louis Huang, who arrives in town to personally invite Louis and Jessica to his wedding. 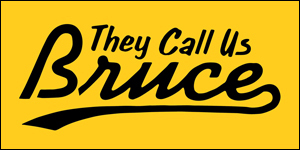 The episode is set to air sometime in May. 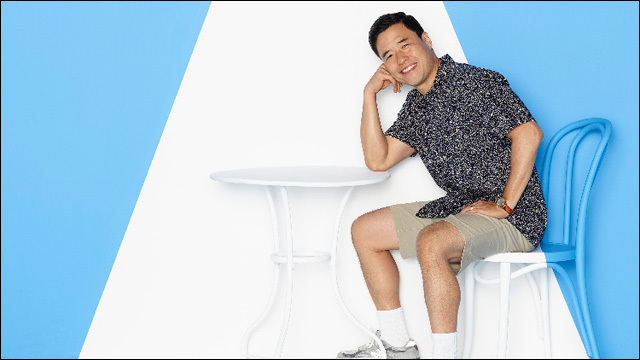 Before then, Randall will appear on an episode of Dr. Ken as Gary Chon, the seemingly straight-laced head of the Korean Men's Club that Ken reluctantly joins, who turns out to be the group's wiiiiiiild ringleader. The two shows have been in the habit of swapping stars lately. Albert Tsai, who plays Dave on Dr. Ken, recently reprised his recurring guest star role on Fresh Off The Boat as Phillip Goldstein. Meanwhile, in the same week, Fresh Off The Boat's Ian Chen appeared on Dr. Ken as the Parks' next-door neighboor. Fresh Off The Boat airs Tuesday nights at 8:00pm on ABC.